The trip by boat from Rovinj to Venice. 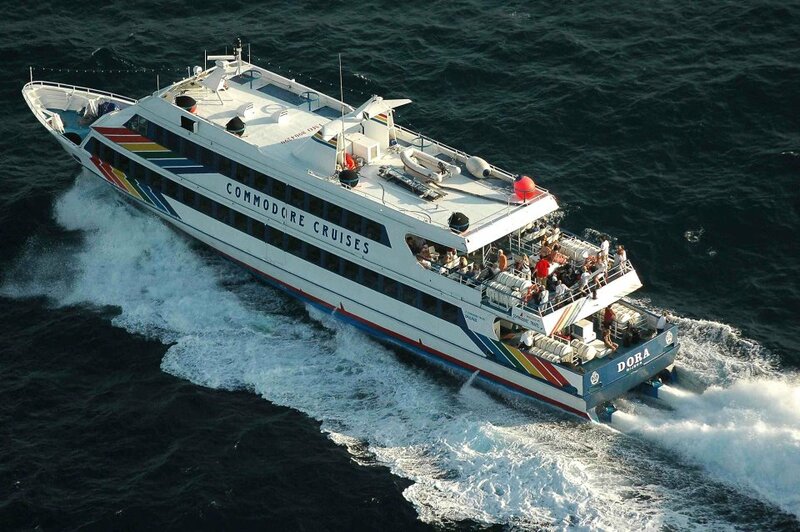 The boat transfer from Rovinj to Venice covers a distance of 110 km and takes about 2:45 hours. 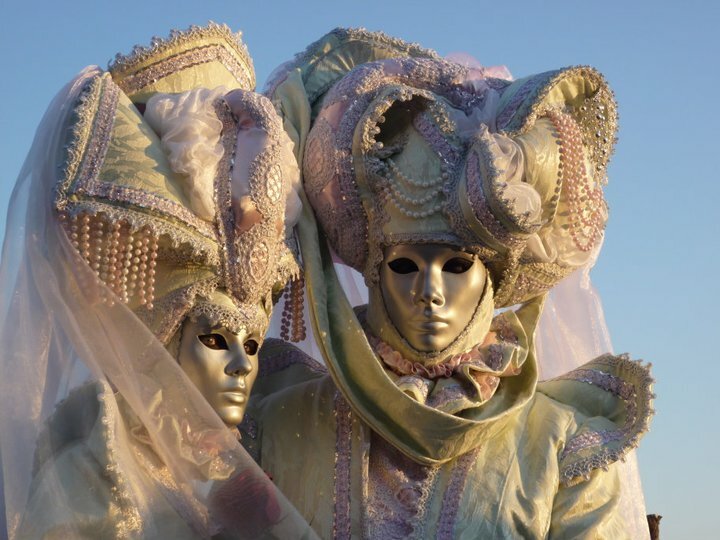 For more information, please read here about excursions to Venice. 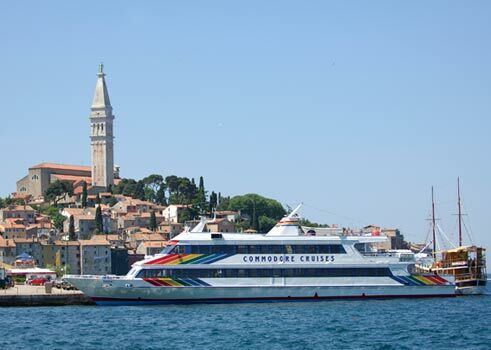 There are two variants: a direct line from Rovinj to Venice and a line with standing in Poreč by the way. 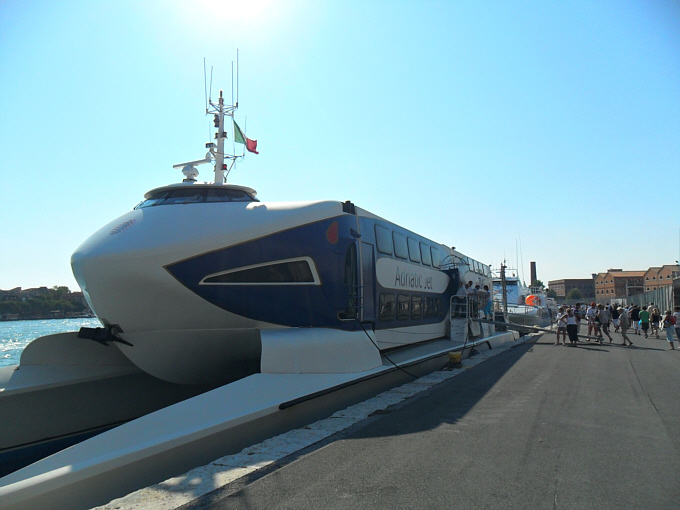 07:30 check-in (catamaran: Adriatic Jet). 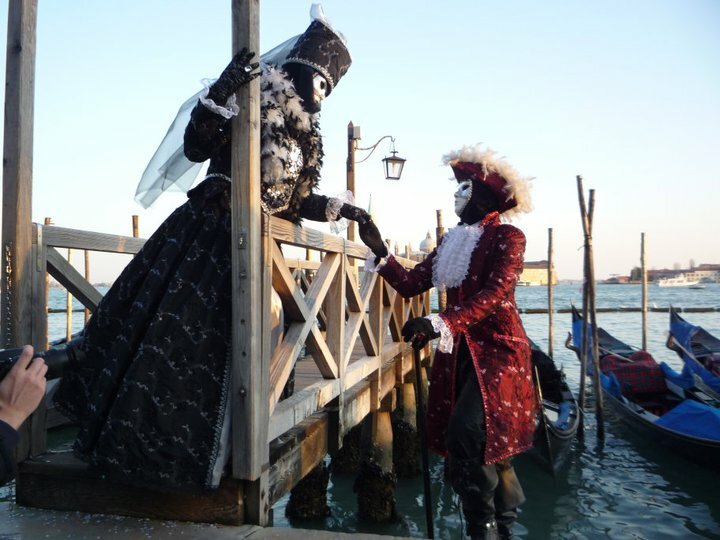 11:00 arrival in Venice and at leisure tour. 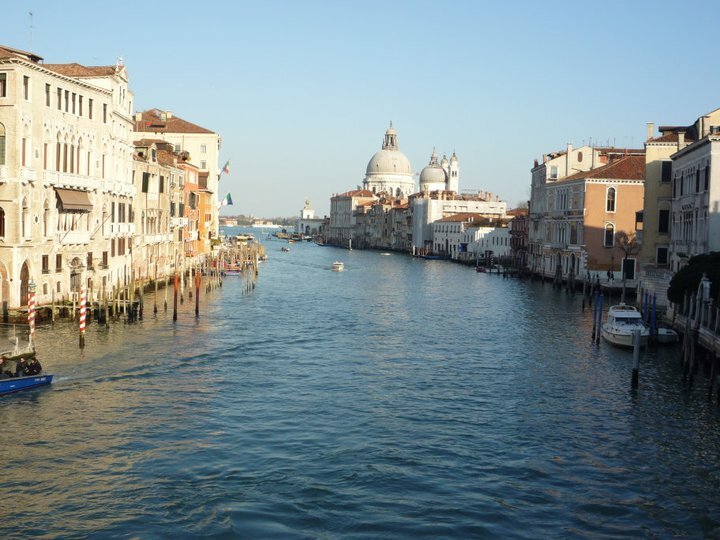 17:00 departure by boat from Venice. Price: 520 HRK per adult. Planned are departures: every Friday from 10. of May to 4. of October, every Monday from 20. of May to 23. of September and every Wednesday from 12. of June to 18. of September 2019. A one-way Rovinj - Venice, and Venice - Rovinj costs 485 HRK for adults. The local bus will be charged 30 HRK for adults. For travelers coming alone, the departure point is the customs pier in Rovinj, address: Obala Pina Budicina 2, 52210 Rovinj, next to the church of S. Eufemia. 06:30 check-in (catamaran type: San Pawl). 07:00 departure from Rovinj to Poreč. 08:00 departure from Poreč to Venice. Planned are departures: every Wednesday, Friday and Sunday from 1. of May to 6. of October, every Tuesday from 18. of June to 3. of September, every Thursday from 20 June to 19 September 2019. 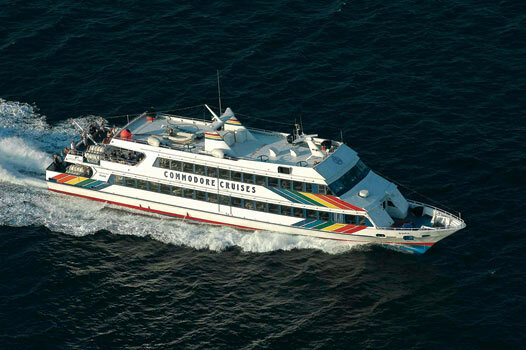 In the period from 2. of July to 25. of August, the trip goes every day. In the case of a return ticket, the local bus is free. 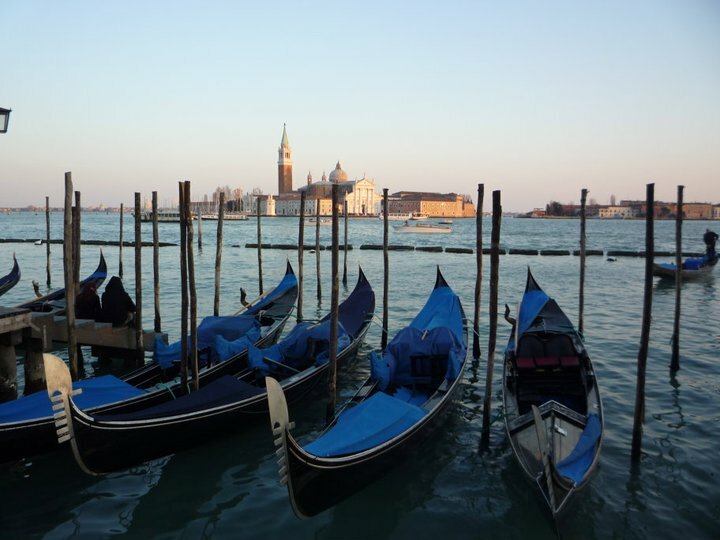 A one-way trips, Rovinj - Venice and Venice - Rovinj, are subjected to changing prices, and can be provided on request for a specific term. In the case of one way trips the local bus is not available for this boat. 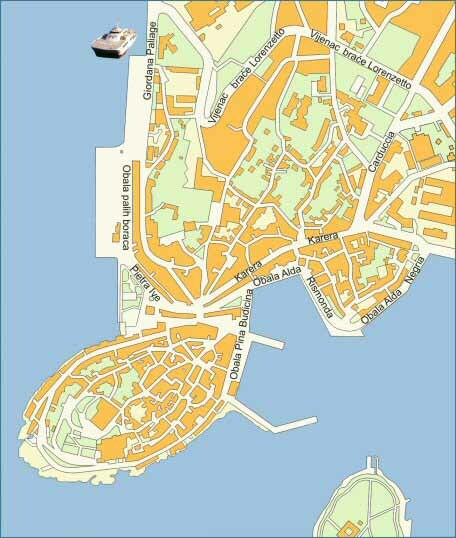 For guests arriving alone boarding in Rovinj at: Street Giordano Paliage 3, 52210, Rovinj (Parking Valdibora). In this case, the customs inspection will be performed in Poreč. Boat trip to National Park Brijuni. Every Tuesday from 7. of May to 24. of September 2019. goes trip to island Veli Brijun. Departure times of free bus shuttle for the area north of the city are from 11:00 at the Autokamp Valalta until 11:10 at the resort Amarin and for the area on the south are from 10:40 at the Autokamp Veštar to 11:45 in front of the hotel Eden. 19:00 return to Rovinj and transfer to hotel. Price of the trip to Brijuni: 485 HRK for adult. Bus shuttle from your hotel, guide, lunch with drinks, and ticket to National park (220 HRK = 30 euro) are included. Just to mentioned for tourist who like to visit Brijuni alone, agency can ensure tickets to National park, help to choose free date and time, appropriate guide and the best parking. In this case is needed to come to Fazana by own car. Distance from Rovinj is about 33 km. Also, near Brijuni archipelago is possible to make fish picnic with swimming. 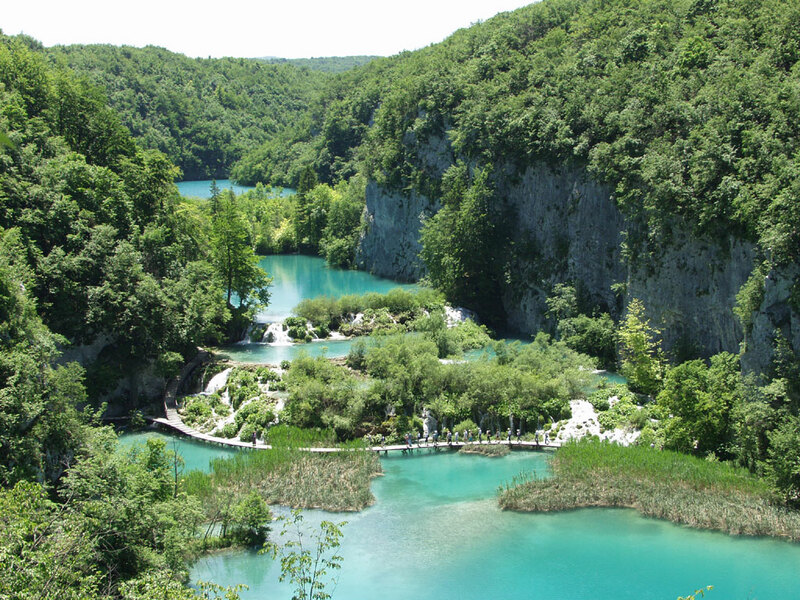 Day trip by bus to Plitvice lakes. 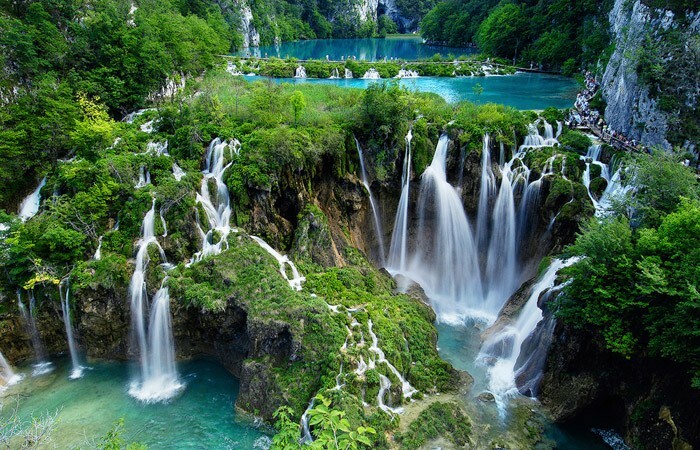 The first and best Croatian national park is located 290 km from Rovinj. More information about the lakes and this excursion. Bus shuttle with departure from Autokamp Valalta (07.35) to hotel Amarin (07:45) and from Autokamp Veštar (06:45) to Delfin Sport (07:25). 13.00 tour through the National Park with guide. 16.15 lunch in the restaurant. 17.15 departure from the Plitvice Lakes. 22.00 expected arrival and transfer to Hotel. 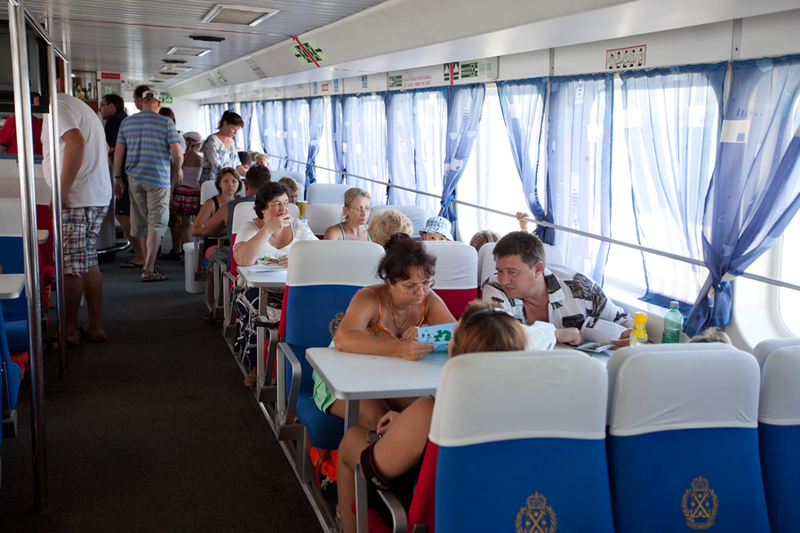 Bus, guide, lunch and entrance (to 250 HRK) are included in the price. For exact prices and schedule for all trips, please send us your inquiry. Gallery of fish picnic, day trips and the boat parties. Insolation to 2600 hours of sunshine a year and an excellent climate. Rugged coastline with islands and clear blue sea. Church of St. Euphemia and the old town with cultural attractions. The most modern hotels but also the old taverns and excellent gastronomy. Something for everyone. It is Rovinj. call Mr. Nenad Heinrich at 0038598232083 or send request by email. General conditions of the excursions are here.